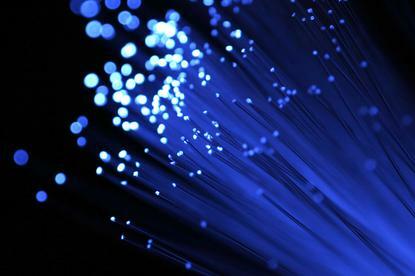 The government has announced completion of the Ultra-Fast Broadband FTTP network in Queenstown. Communications minister, Amy Adams, said more than 7000 households and businesses were now able to connect to faster and more reliable internet, and that 1200 connections had already been activated. She said that Queenstown was the nineteenth completed build, at a total cost of about $10 million. “The UFB build is New Zealand’s biggest infrastructure build that’s being delivered on time and within budget,” Adams said. The first stage of the UFB is planned to enable at least 75 percent of New Zealanders to access fibre to the premise by 2019. Phase two is planned to extend reach by at least an additional five per cent. Earlier this year the Government announced that, by the end of March more than 1.2 million premises had been given UFB access, and 21.3 percent of these had been activated. The Rural Broadband Initiative had reached 285,000 rural properties, with a take-up rate of 37.3 percent. The 19 towns now connected are Whangarei, Te Awamutu, Oamaru, Cambridge, Tokoroa, Hawera, Ashburton, Blenheim, Whanganui, Taupō, Timaru, Greymouth, Masterton, New Plymouth, Tauranga, Hamilton, Waiuku, Rotorua and Queenstown.